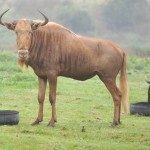 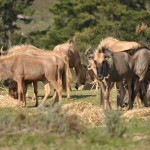 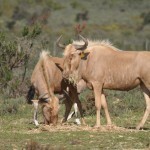 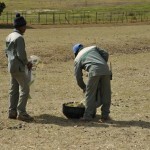 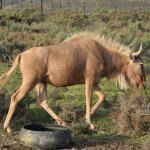 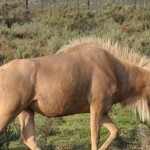 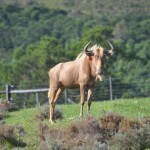 Our initial breeding stock was acquired from LGB holdings (Castle de Wilt) and Gerber Boerdery. 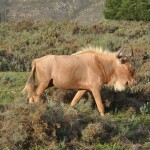 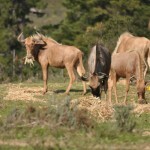 The group included some split female heifers, golden males and females. 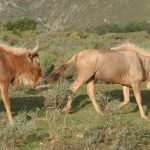 We started with a group of sub adults animals at the beginning of 2014, but have since then establish a healthy producing unit of great quality stock animals.